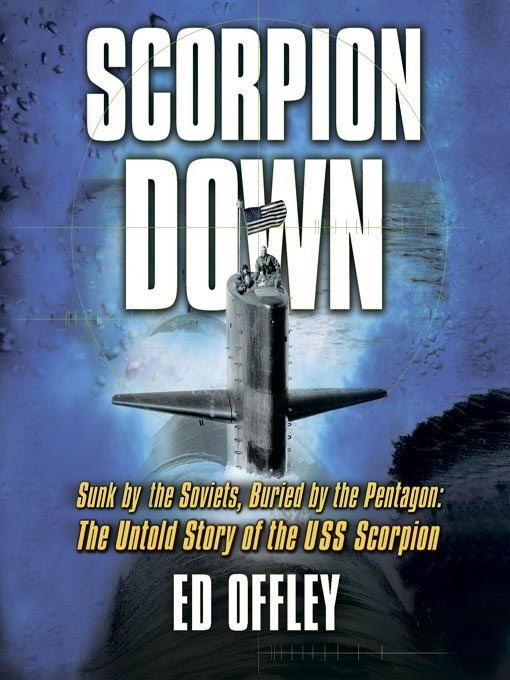 For nearly 40 years, both the US and Soviet governments have continued to cover up the facts of the sinking of the USS Scorpion: It was no accident but rather reprisal for the sinking of the Soviet missile sub K-129, which had gone own in the Pacific just ten weeks previous. But both sides quickly realized that the sinking—if publicly known—could have turned the Cold War into a very hot war. Now Offley, after a quarter century of research, is finally able to tell the facts behind the sinking of the Scorpion with its 99 crew members. It's a grippingly told story of war, politics, personal loss, and governmental cover up. Original Material © Ed Offley. Recorded by arrangement with Basic Books, a member of the Perseus Books Group.